Christine Macel. Portrait by Jean-Claude Planchet, Centre Pompidou. The Board of La Biennale di Venezia met on Friday 22 January 2016 and, at the suggestion of the President Paolo Baratta, approved the appointment of Christine Macel as Director of the Visual Arts Sector, with specific responsibility for curating the 57th International Art Exhibition to be held in 2017. Following her studies in art history, Christine Macel was a curator of the heritage and inspector of artistic creation for the “Délégation aux Arts Plastiques” of the French Ministry of Culture (from 1995). 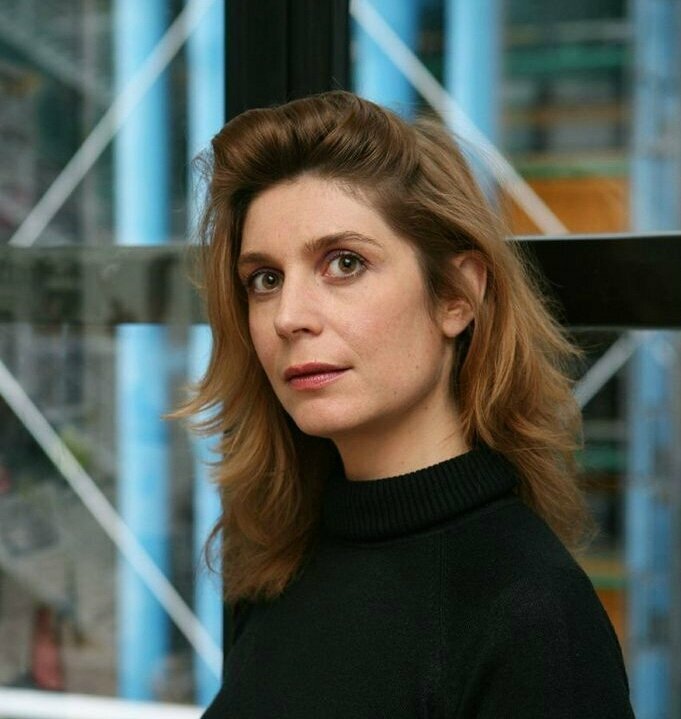 Since 2000 she has been Chief Curator at the Musée national d’art moderne – Centre Pompidou in Paris, where she is responsible for the Department of “Création contemporaine et prospective”, which she founded and developed. She was the curator of the French Pavilion at the Biennale Arte 2013 (Anri Sala) and the Belgian Pavilion at the Biennale Arte 2007 (Eric Duyckaerts). “In the wake of the Biennale Arte directed by Okwui Enwezor, centred on the theme of the rifts and divisions that pervade the world, and aware that we are currently living in an age of anxiety, La Biennale has selected Christine Macel as a curator committed to emphasizing the important role artists play in inventing their own universes and injecting generous vitality into the world we live in. 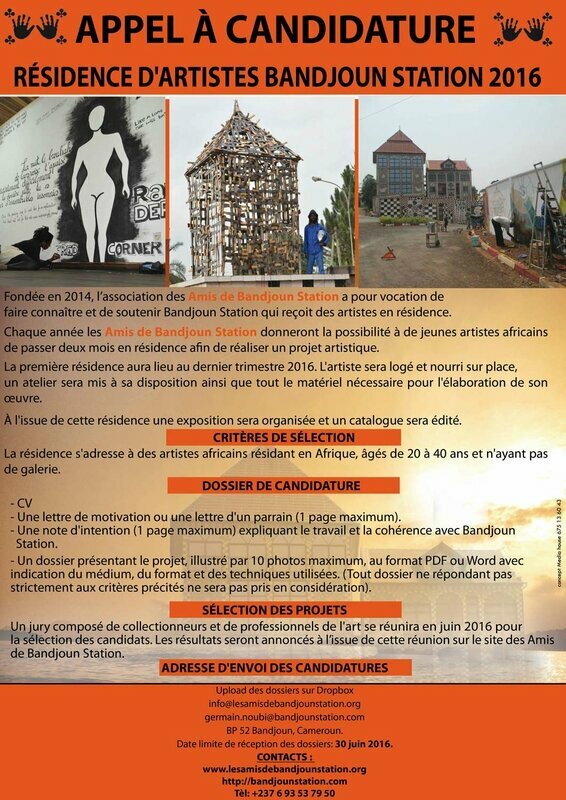 Her experience in the Department of “Création contemporaine et prospective” at the Centre Pompidou in Paris has long offered her a vantage point rich in potential from which to observe and identify new energies coming from various parts of the world”. 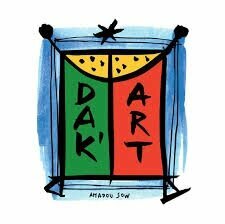 The Board also approved the dates of the 57th International Art Exhibition to be held from May 13th to November 26th, 2017; Press Preview May 10th, 11th and 12th; Opening to the public Saturday, May 13th.